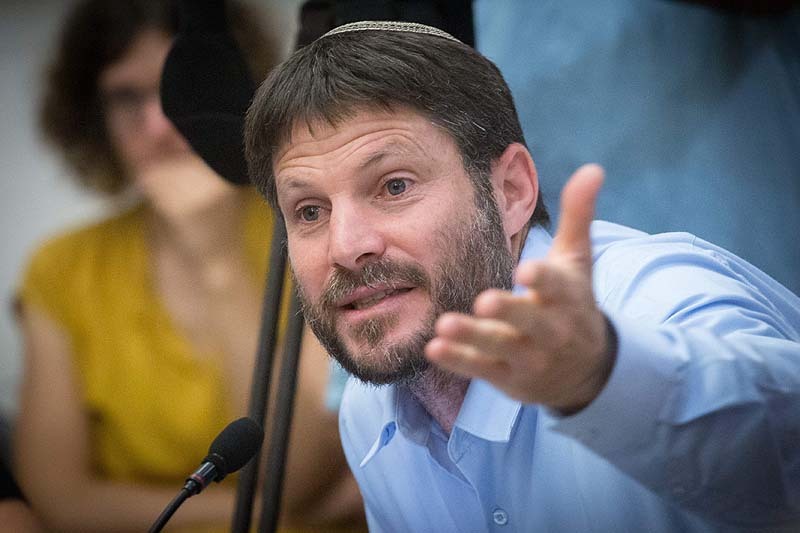 National Union Chairman MK Bezalel Samotrich on Wednesday morning urged the new Habayit Hayehudi chairman, Rabbi Rafi Peretz, to complete his negotiations with Smotrich’s party before it’s too late. According to Smotrich, in the end a meeting did take place, in the presence of other members of the negotiating team: “There was fear [on the other side] about our meeting on our own, I can understand that, because I am experienced in politics and less,” he said. 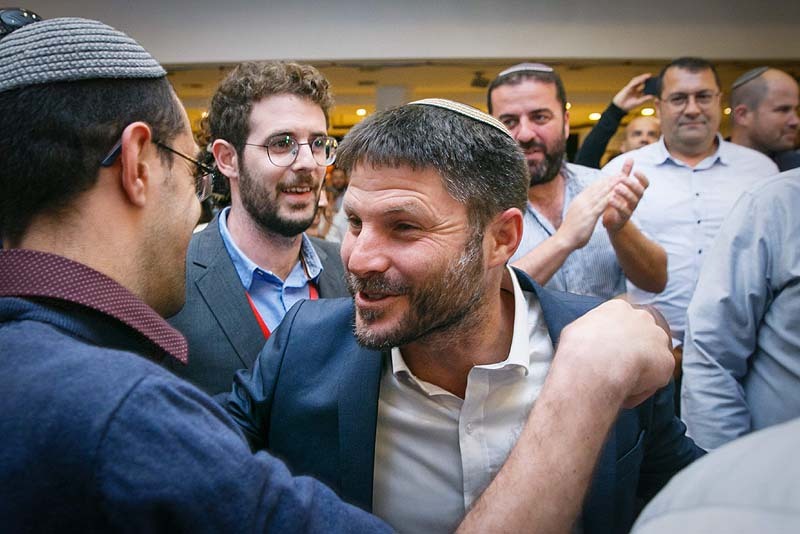 Smotrich sees a significant dispute between the two parties concerning inviting Itamar Ben-Gvir and Baruch Marzel of the Jewish Power party into the partnership. 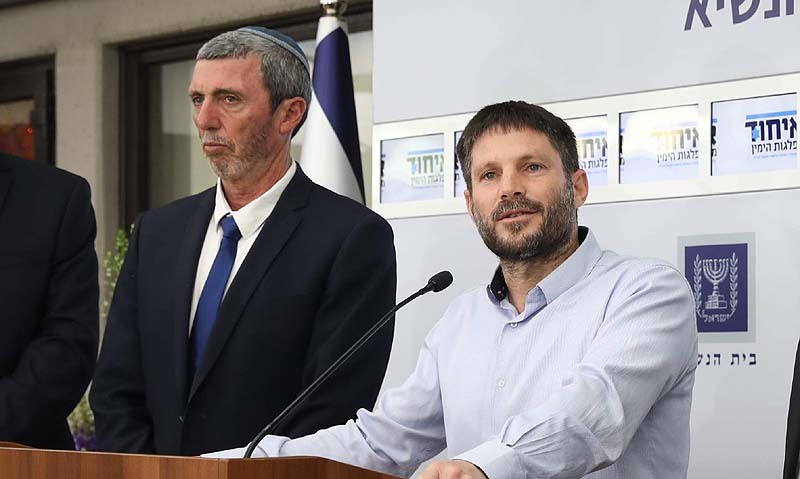 “I insist on this – I will not in any way sign a deal that will not agree in principle that we want to add Jewish power as a technical bloc,” he said, but was willing, nevertheless, to overlook it in order to reach an agreement with his party’s old partners. 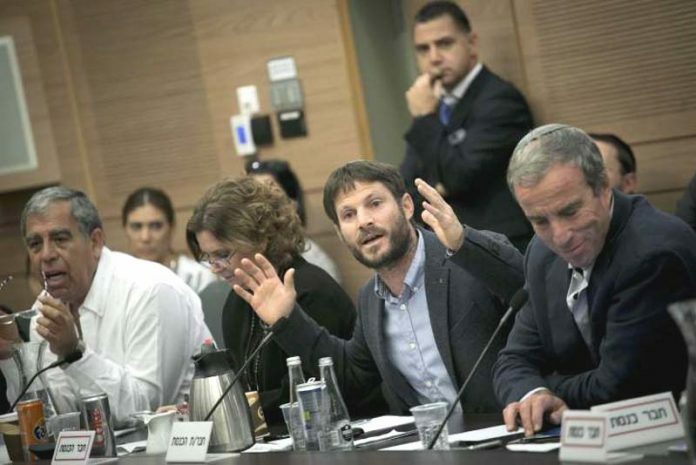 “I call on our religious Zionist brothers to think about who can be trusted and where they feel at home,” Smotrich said.